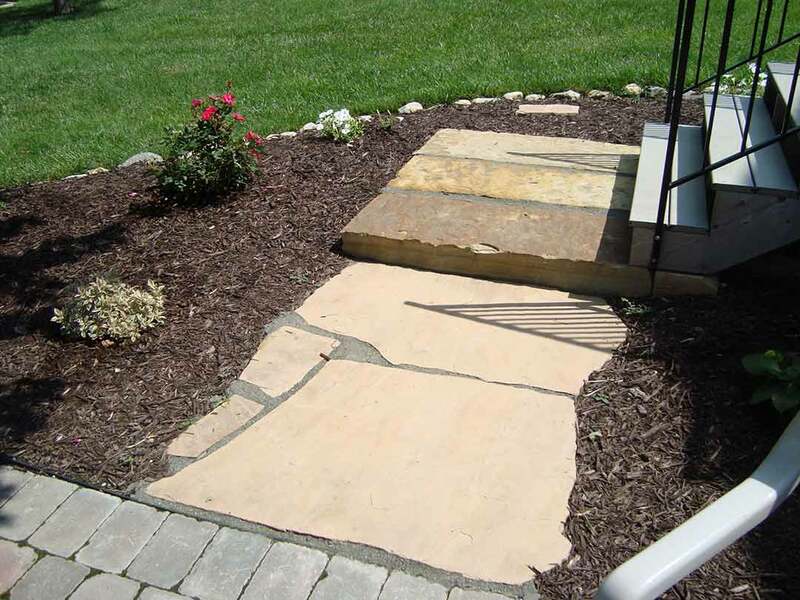 Make the most of your outdoor living space with the addition of hardscaping features. 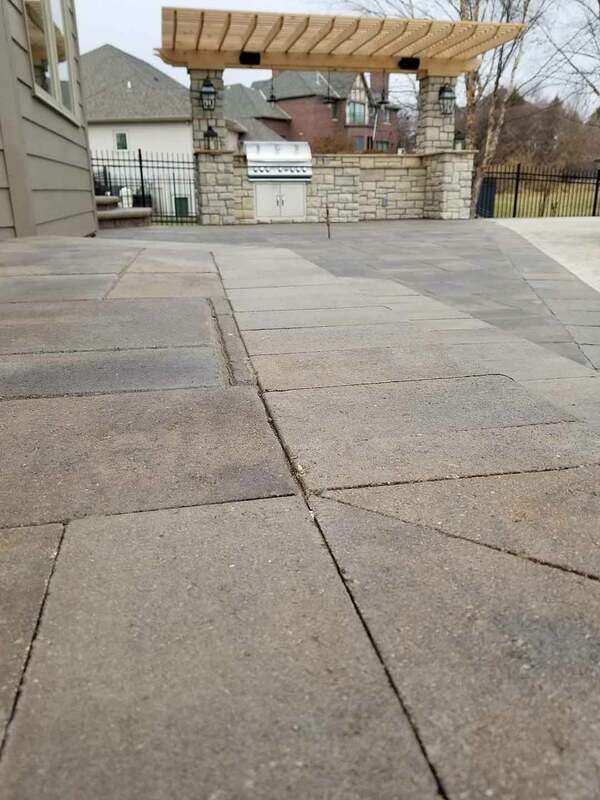 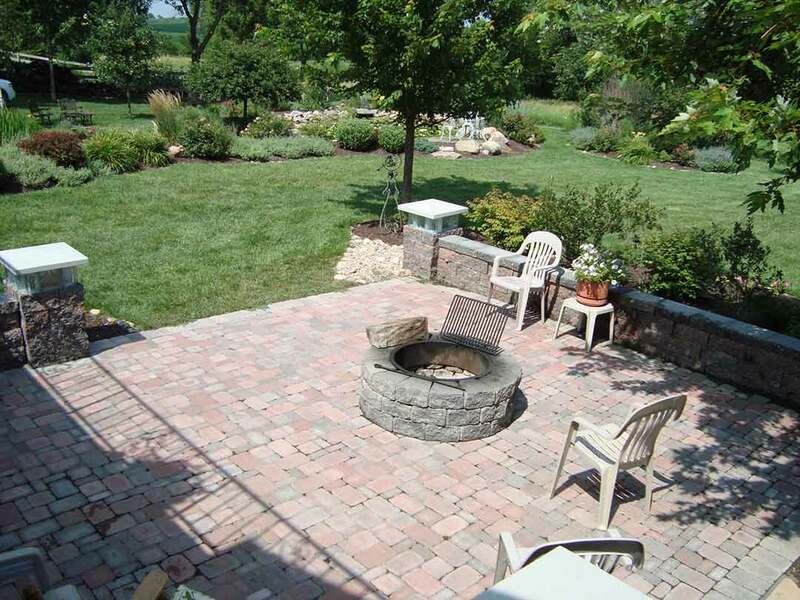 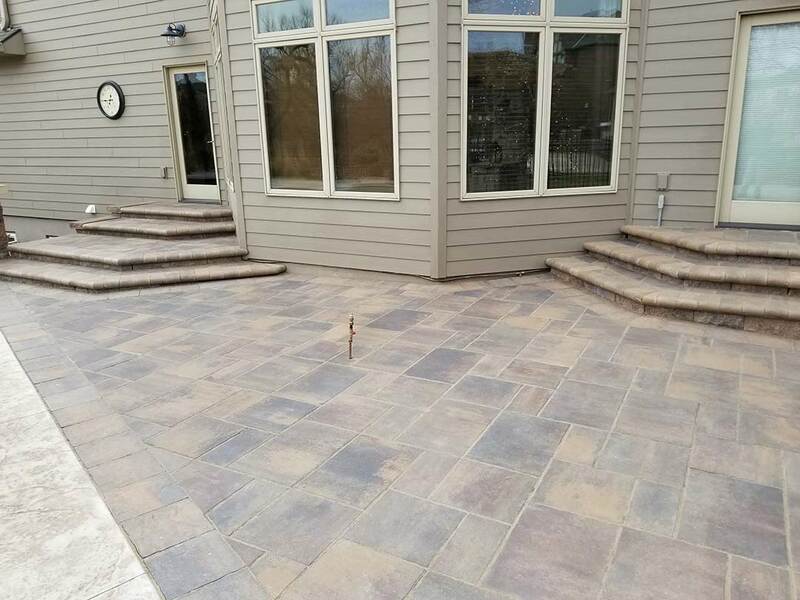 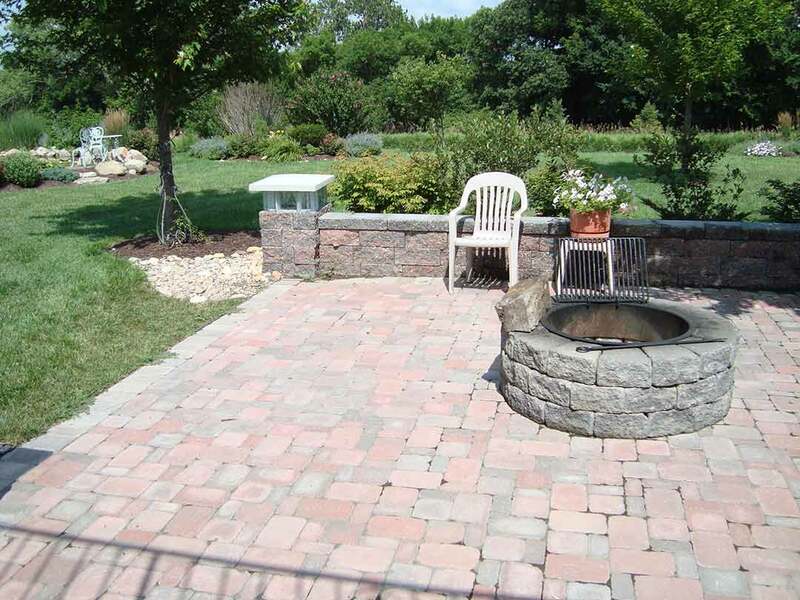 Since 1992, Woodys Lawn and Landscape has built paver patios, decks, fire features, and more for residents in Lincoln, Bennet, Palmyra, Eagle, Hickman, and Firth. 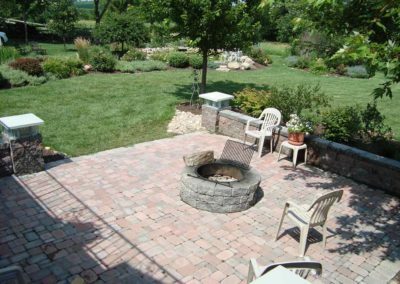 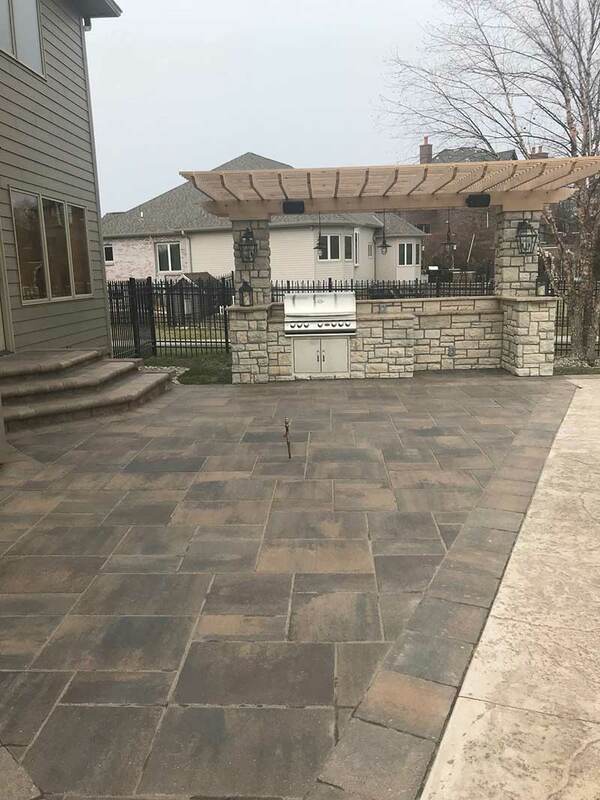 Turn any backyard into a great space to spend time with friends and family with a beautiful paver patio from Woodys Lawn and Landscape! 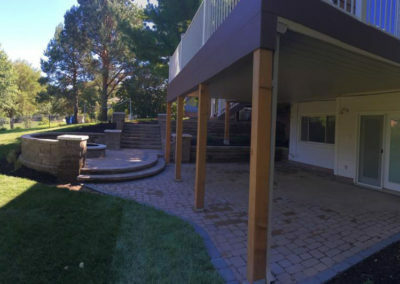 Our team handles everything from the initial design and picking out materials to contracting and installation. 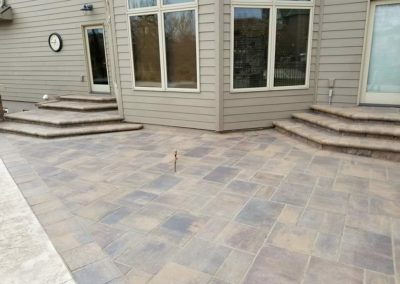 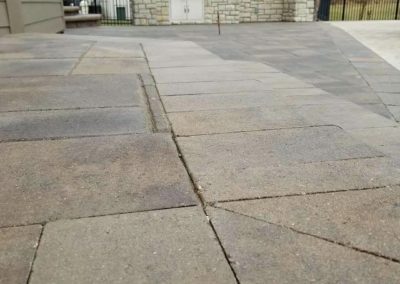 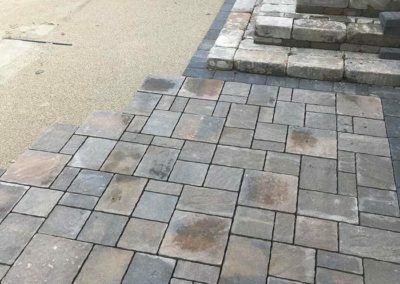 What kind of materials have we used to build paver patios? 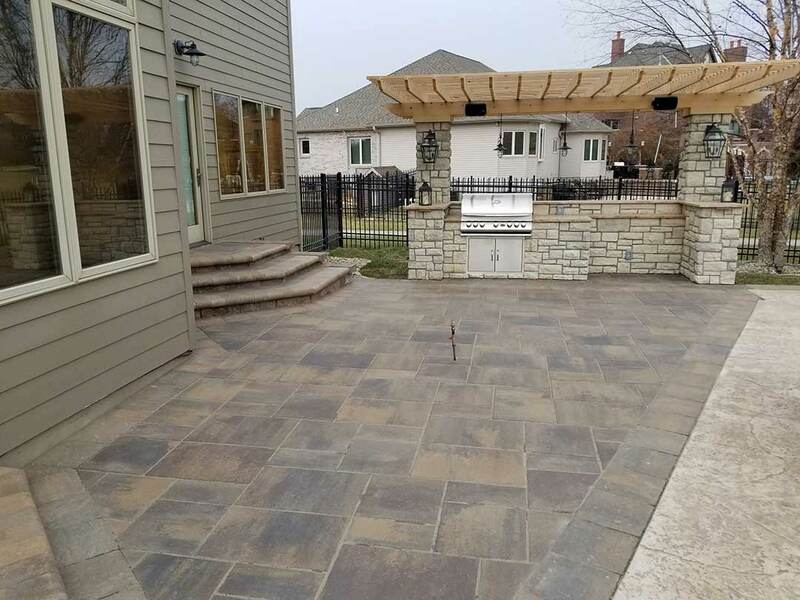 Paver patios make a great addition to any backyard because they can serve as a jumping-off point to an outdoor living space. 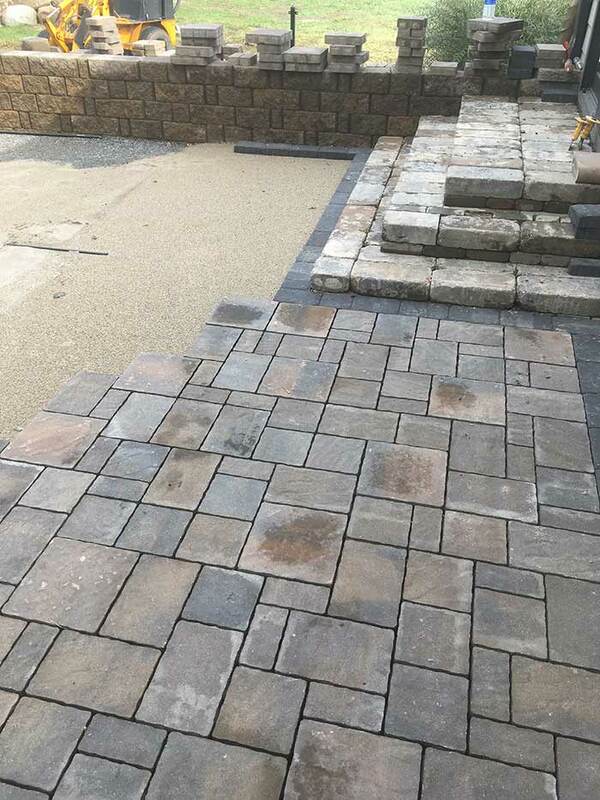 Our team doesn’t just install a patio, though. 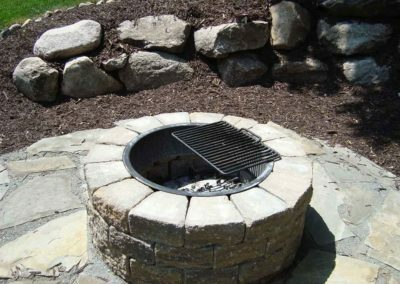 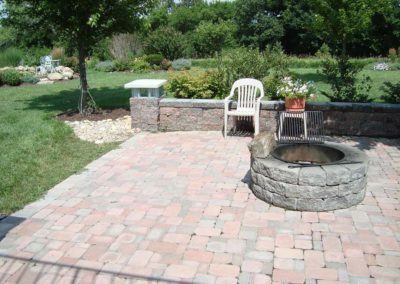 If you’re looking at having a fire pit or a water feature in your backyard, putting in a paver patio at the same time could potentially cut down on costs necessary to remove pieces that were previously installed. 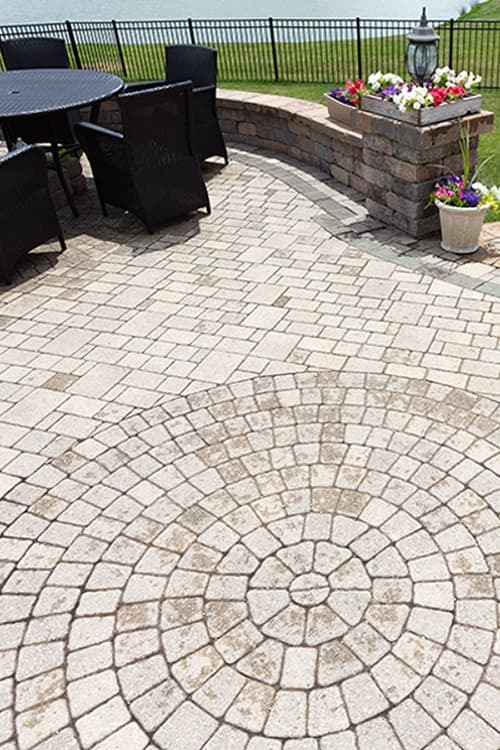 Installing a high-quality paver patio to your backyard can also help you add equity to your home. 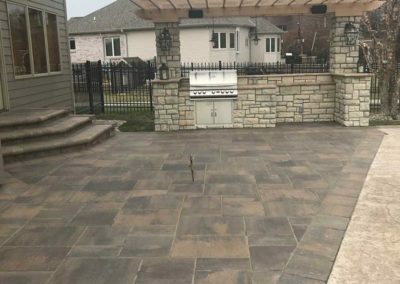 Making it more appealing to a new homebuyer later on down the road so that even more families can enjoy the outdoor space you installed with Woodys Lawn and Landscape! These hardscaping additions provide you with a great place to gather at night, regardless of the season, and help set a soothing ambience to any outdoor living space or paver patio! 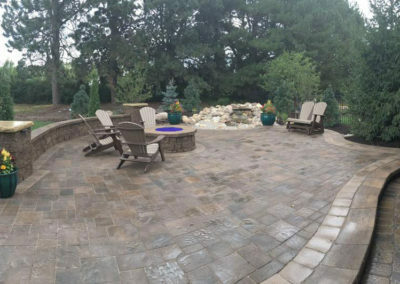 Turn your backyard into an incredible hangout spot that everyone can enjoy by building an outdoor living space with Woodys Lawn and Landscape. 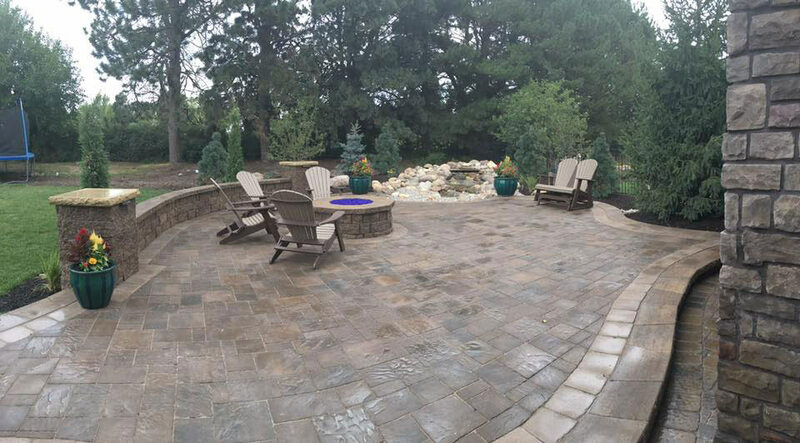  Check out what we can do for you! 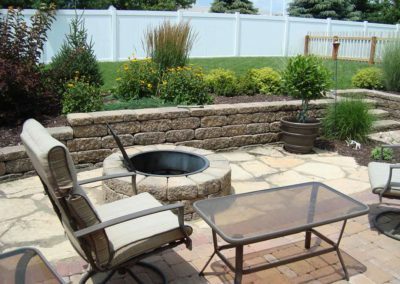 To build these features, we rely extensively on decorative rocks that provide a designer look to any backyard. 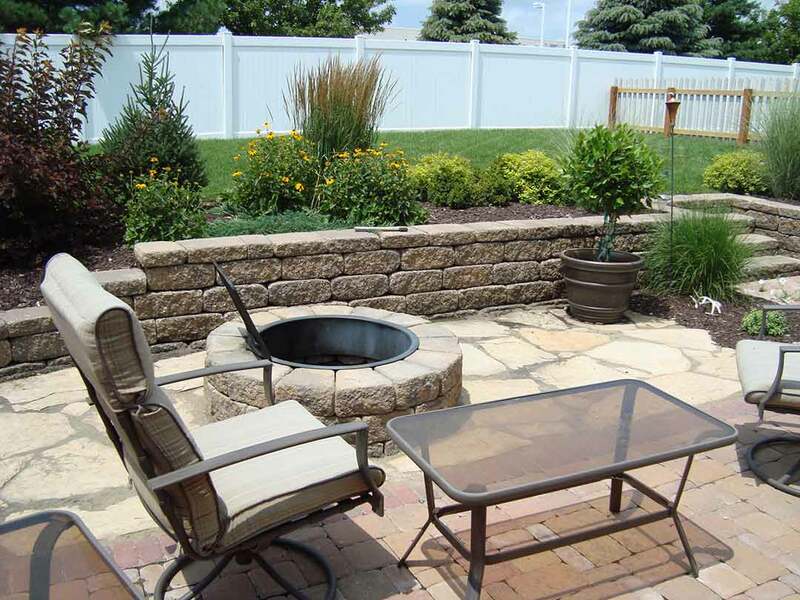 Just tell us what you’re envisioning, and we’ll bring it to life! 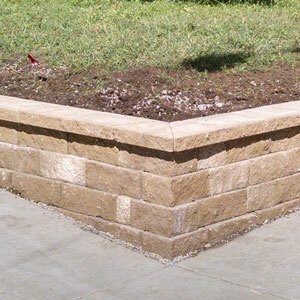 Our team has the experience needed to correctly add limestone and block retaining walls to any existing landscape design! 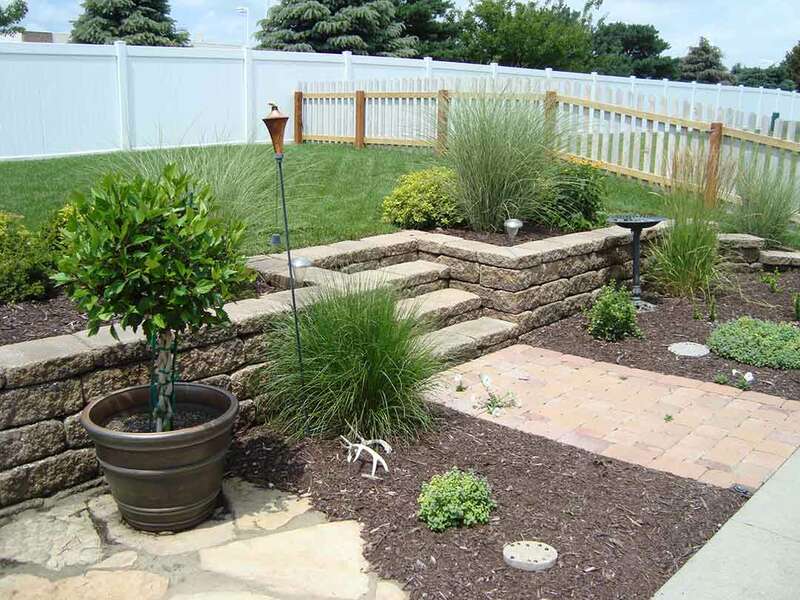 We’re happy to work with you to help you understand where a retaining wall fits into a new landscape design or install a retaining wall into your current backyard. 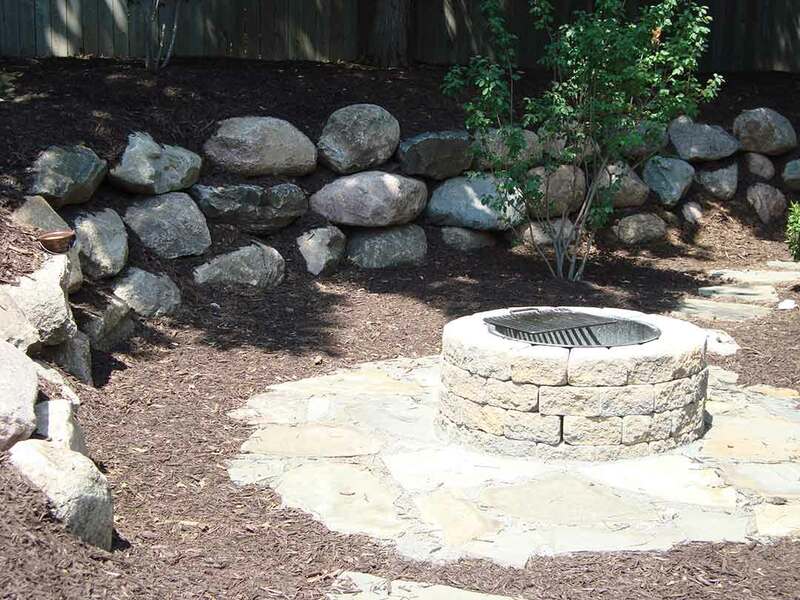 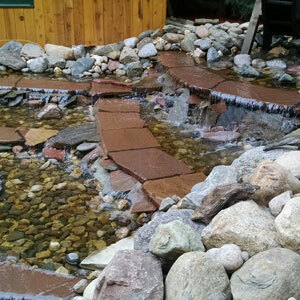 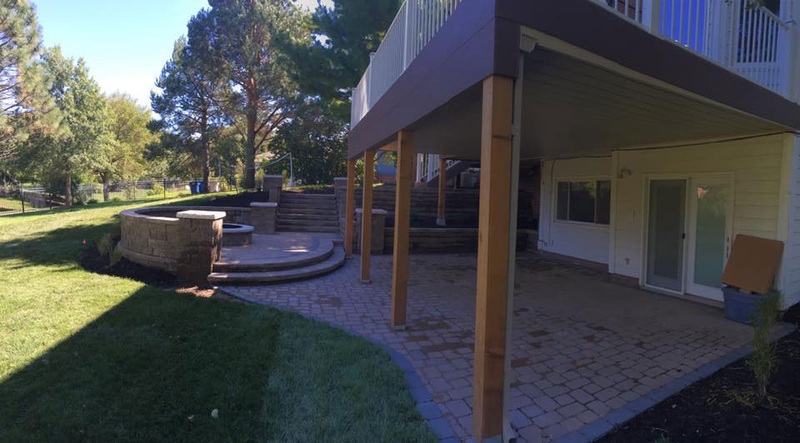 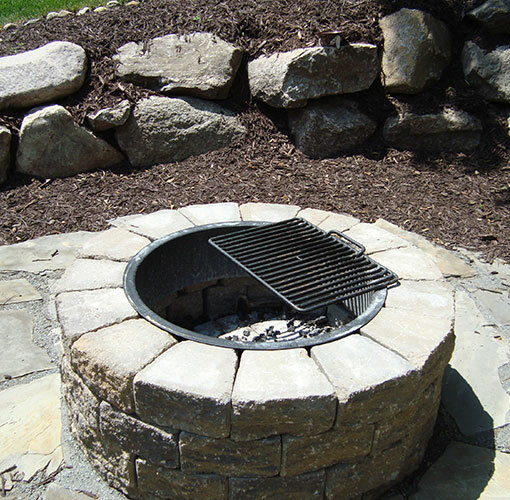 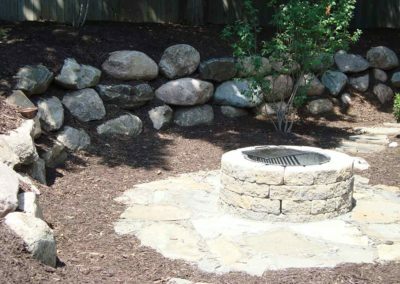 Take a look at some of the finished hardscaping features we’ve built over the years! 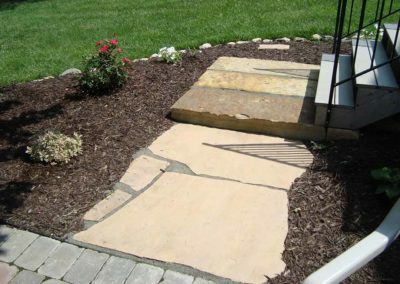 If you’d like to add any hardscaping features to your yard, let us know! 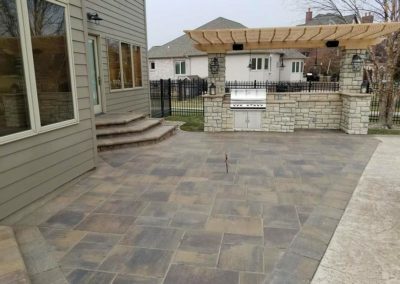 Give us a call at (402) 488-4775 or send us a quick message today, and our team will set up a free initial consultation with you today!